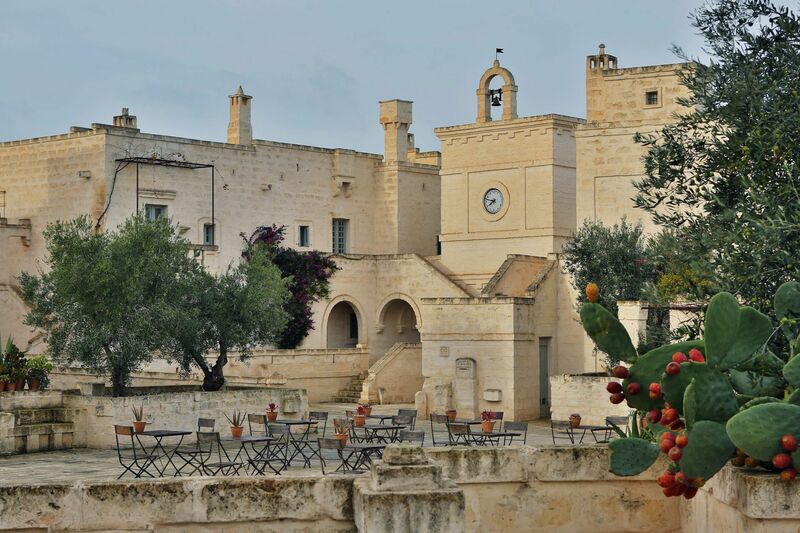 The Borgo Egnazia map gives you a first glance layout of the Hotel, Villas and all the facilities. 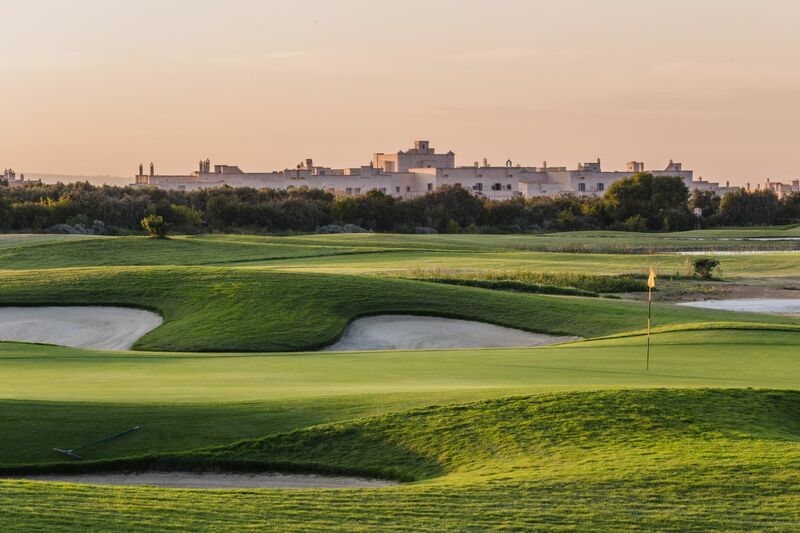 The Map is laid against a green background indicating the plush green natural habitat that surrounds Borgo Egnazia. The drive from POINT1 leads straight to our front desk where you check in and get help in settling down comfortably. 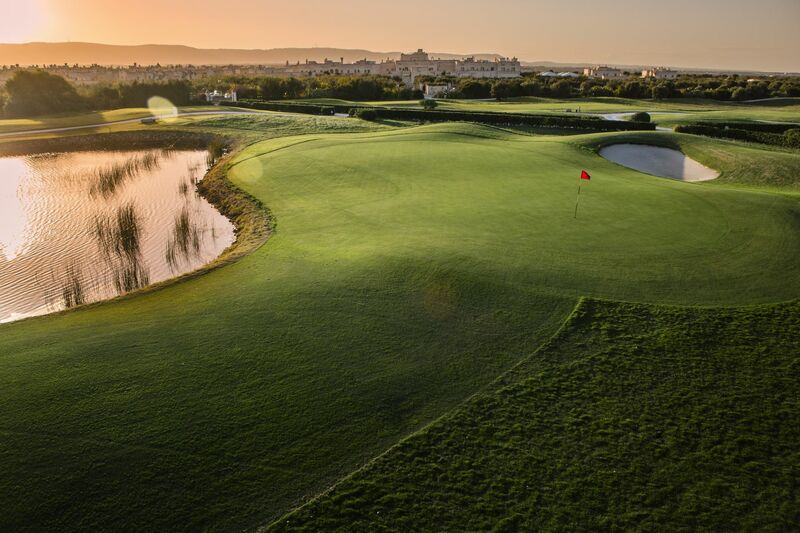 It also leads to Point3 where our concierge is waiting; at your service. 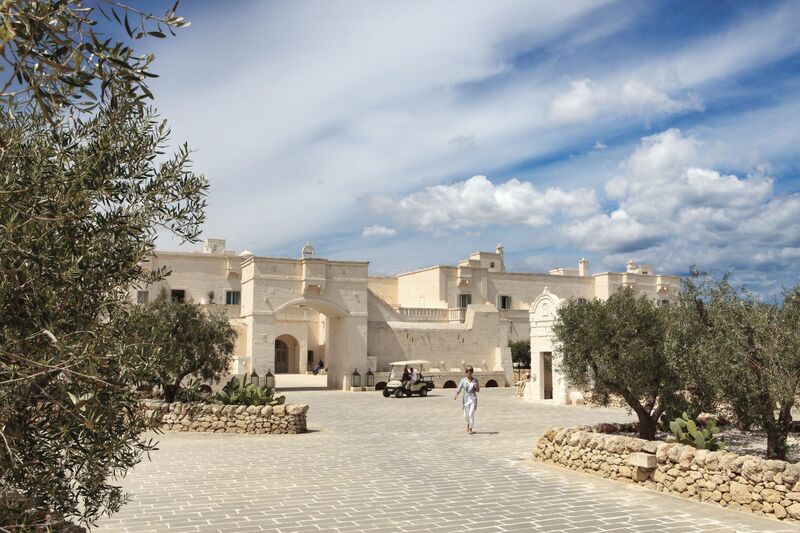 The Borgo Egnazia map reveals the villas are evenly spaced out with their own private swimming pools. 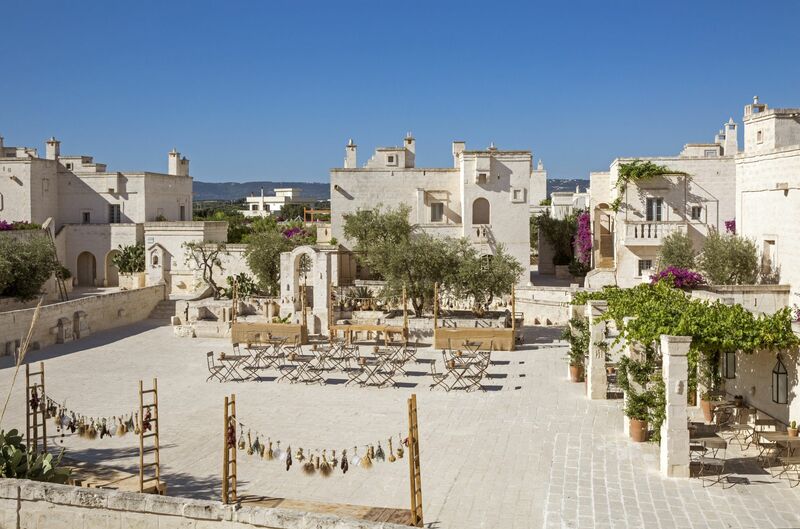 The villas are labelled From Villa1 – villa 8 , located at the back drop of the Borgo Egnazia. Unlike Villa1 the rest have four pools attached to each of them. 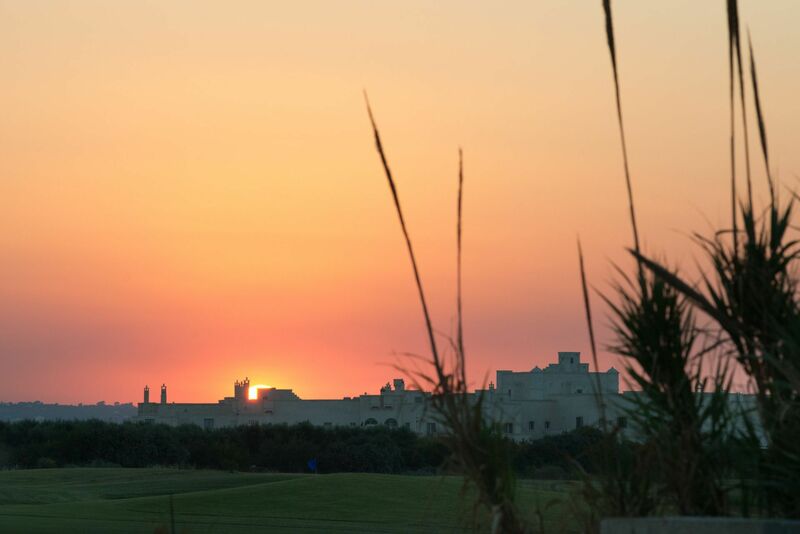 The location of the Villas on the map will re-assure you that you will get the tranquil getaway you deserve. 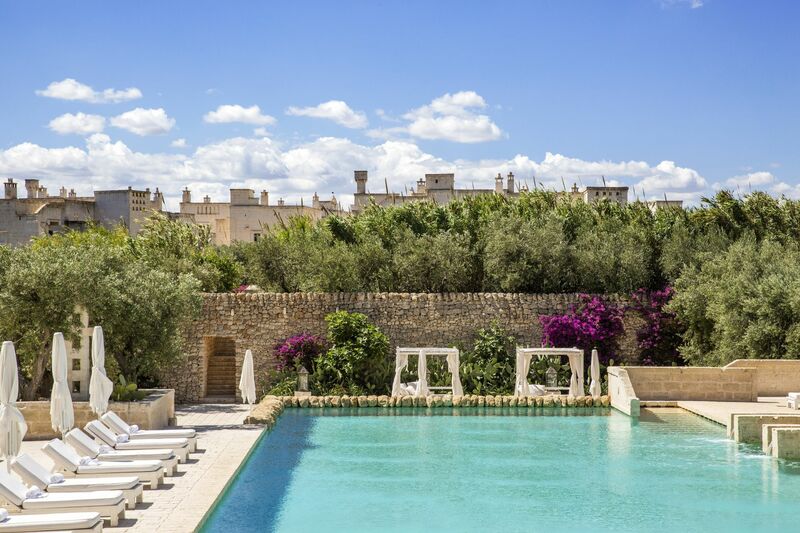 The pools are labelled on the Borgo Egnazia map as Point12 and Point29. Point29 is a family pool. Here you can make friends and get your kids to play with other kids at the pool. A pool party is a steady affair at POINT12, a steady supply of drinks and music from Bar Capinna at point10 is enough to get the fun going. If you like indoor pools then you wouldn’t be disappointed. 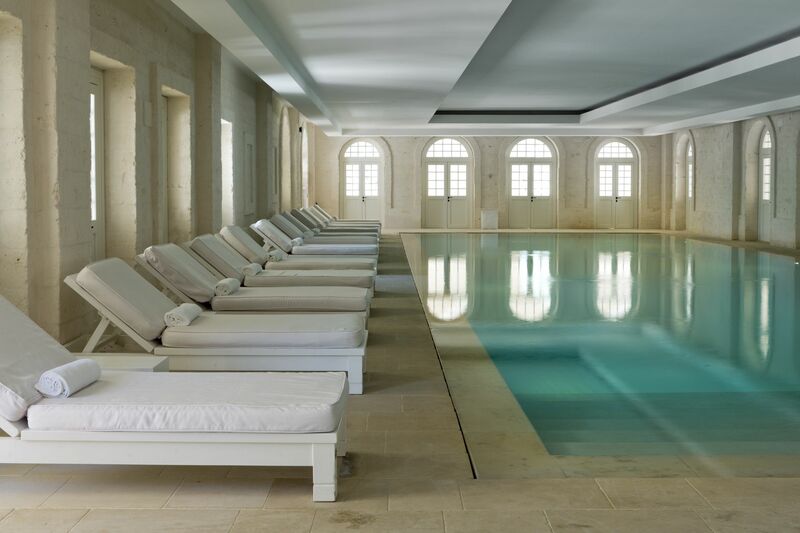 At Borgo Egnazia we have an indoor pool designed to meet the needs of any indoor pool enthusiast. Indulge your senses at the world renowned Due Camini restaurant at Point8 and let loose and relax at our world class Bar Del Portico located at Point7. What other great way to relax after a meal than with a drink at Bar Del Portico. Their closeness is a design for your convenience. Need a few moments to study? Our Reading Room (Sala lettura) at Point13 will provide the right academic solitude you need. It is soundproof and will not be interrupted by the nearby game room at Point14. The game room (Sala Giochi) provides the much needed break from your study. it is also a great place for the kids to play while you work (you shouldn’t be working on holiday but we know how it is) and still check on them. Get the best of Italian and other designerwear at our boutique located at Point17. We have a mini shop for your holiday souvenirs within Point17. Experience a total Spa treatment at Vair Spa on Point18. From here you can take a dip at the indoor pool or shop at the Boutiques on Point19 and Point17 respectively. Get fit and stay healthy at our sports centre (Campi Sportivi) on point30. We have state-of-the-art sports equipment. Our certified and experienced instructors are always available to put you through a safe and Body-profiting workout session. Because we love your kids, we also have a kids club (fichi d’india and trullalleri) at Point26 and Point27 to keep them occupied, entertained and happy doing kids’ stuff. All our restaurants are classic and meet all international quality standard without losing that distinct unique Italian character. 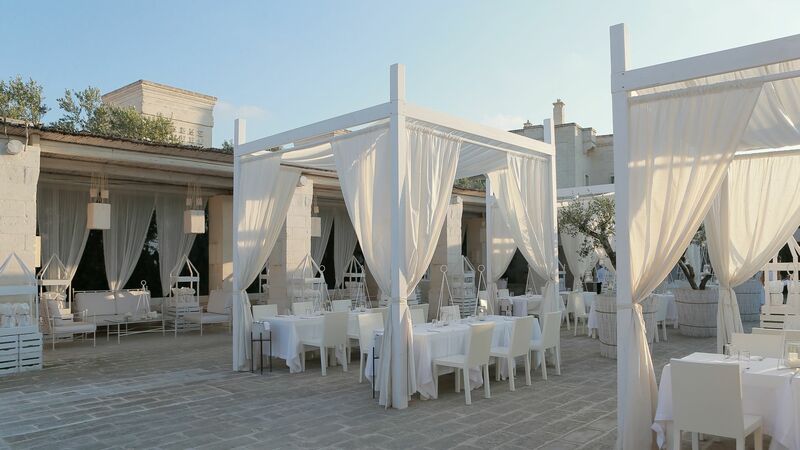 Borgo Egnazia restaurants are located within easy reach, from the Deu Camini at Point8, La Frasca at point29, Trattoria Mia Cucina at Point24 and the best Auplian cusine at Il Colonnato at point6. 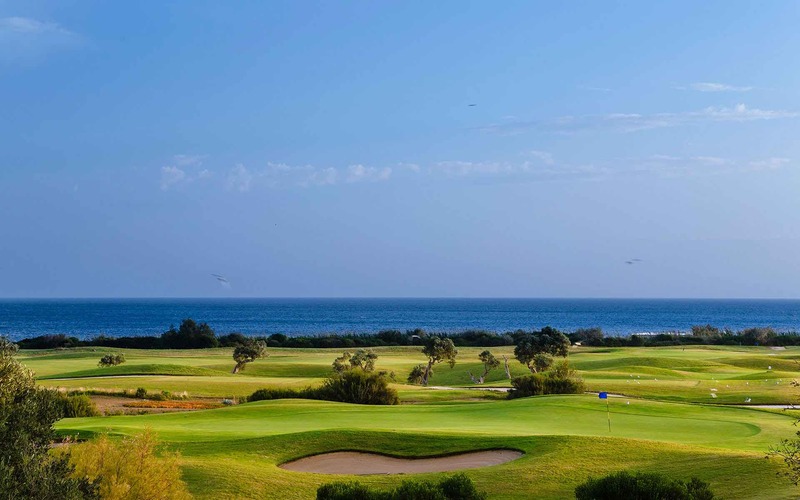 Grab your golf clubs and get swinging at the San Domenico Golf Clubhouse at Point31. 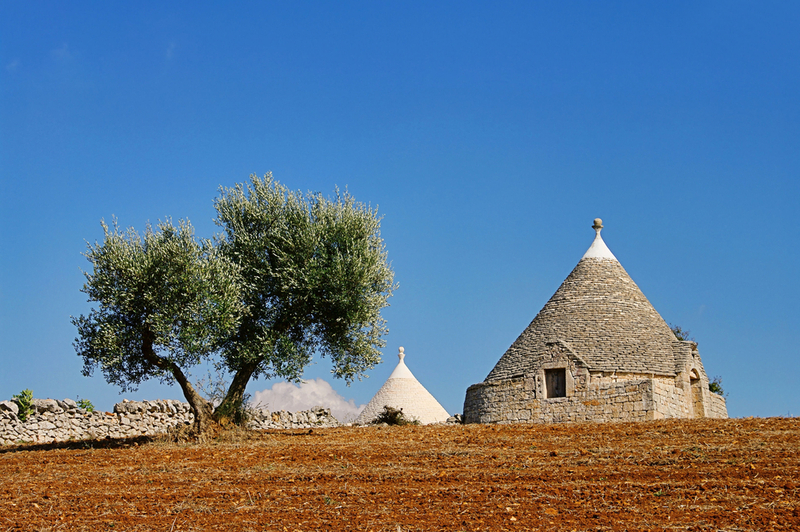 It is located within Borgo Egnazia but a few metres from the dwelling area. It is of international standard and lessons can also be arranged. 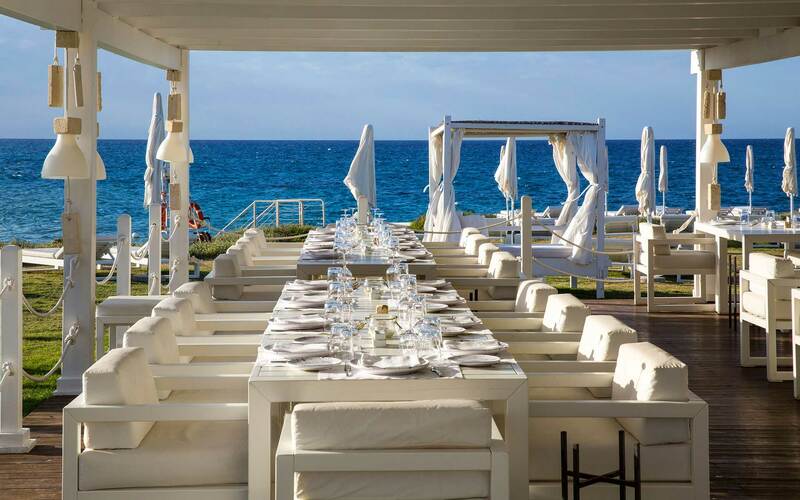 The beach Club Cala Masciola and La fonte (Point 32 and Point 33 respectively) are situated close to the Hotel and is a perfect recreational spot for individuals, couples, families or groups. You can learn a lot about navigation and our facilities with our map. Contact us for more information.